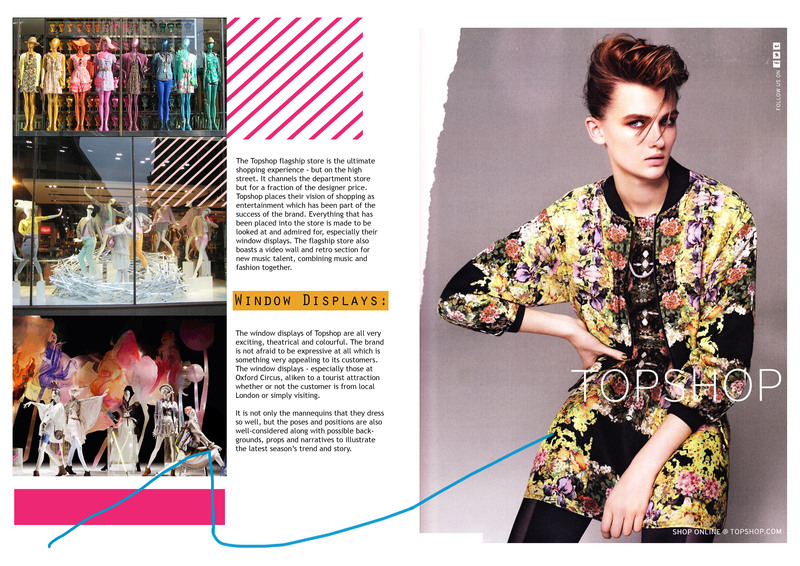 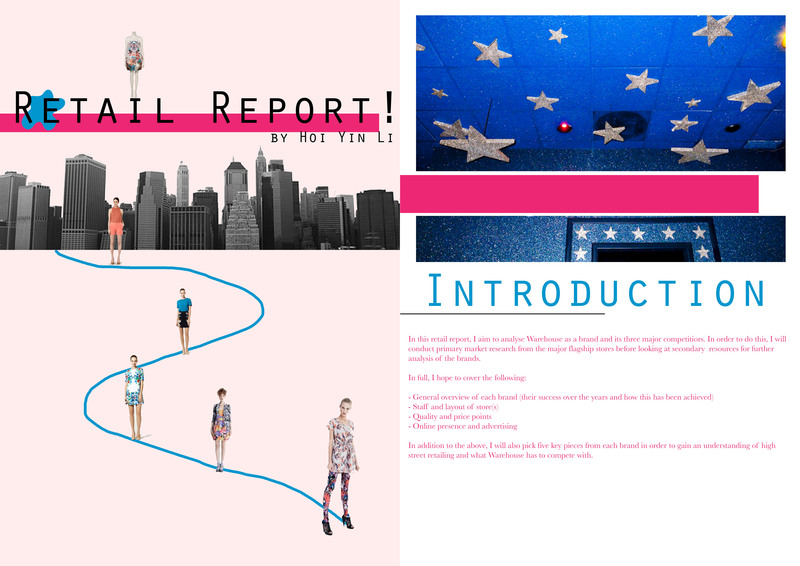 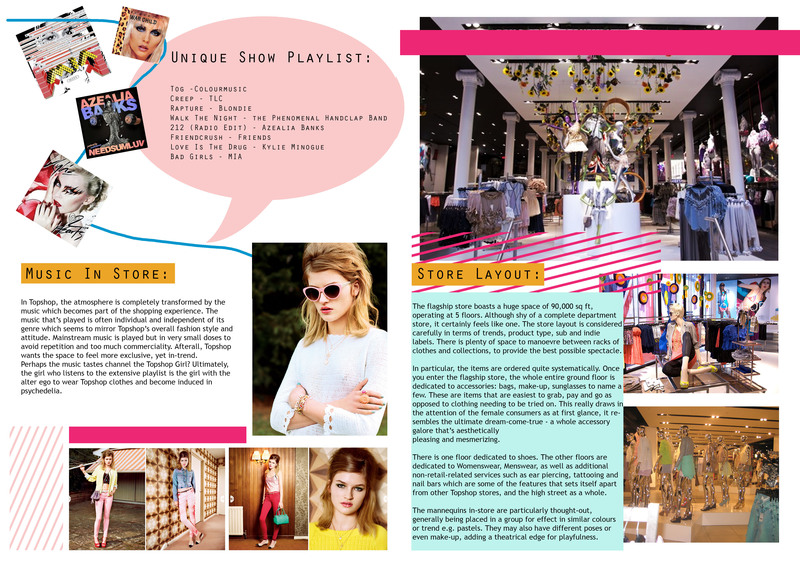 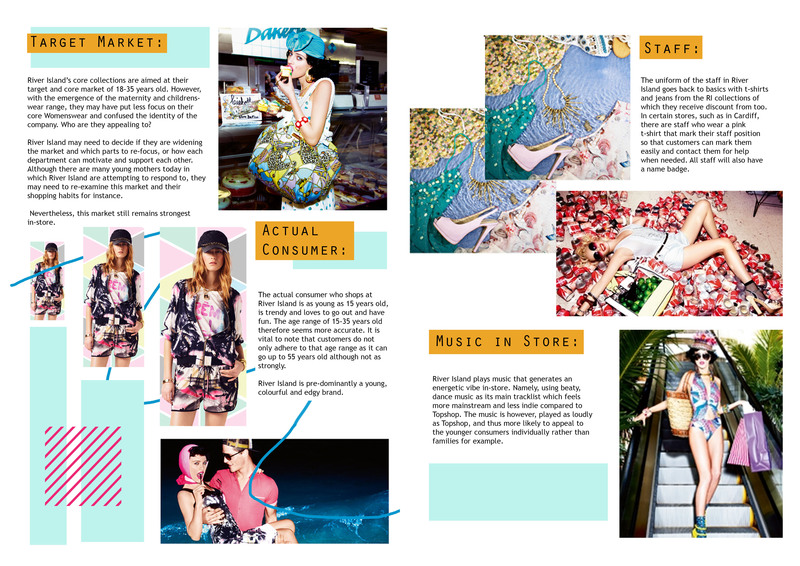 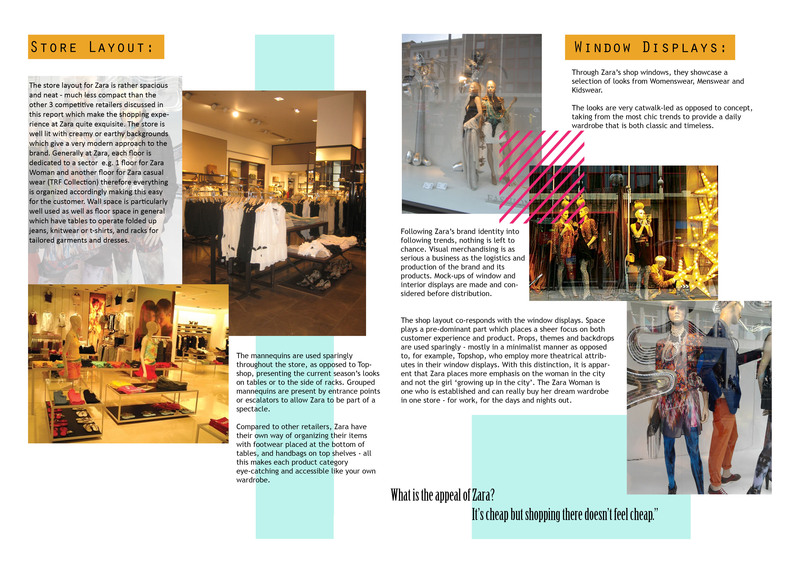 Retail Report as part of a project at University, to understand the high street and the competition that it faces. 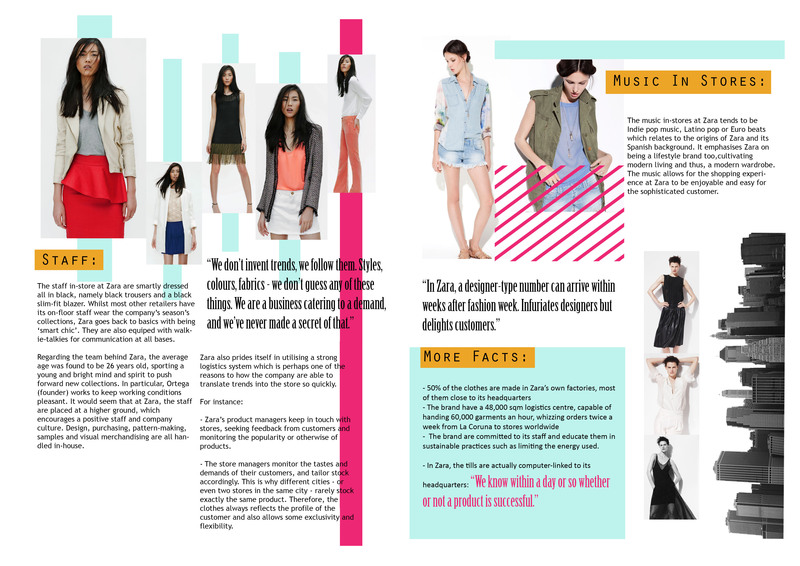 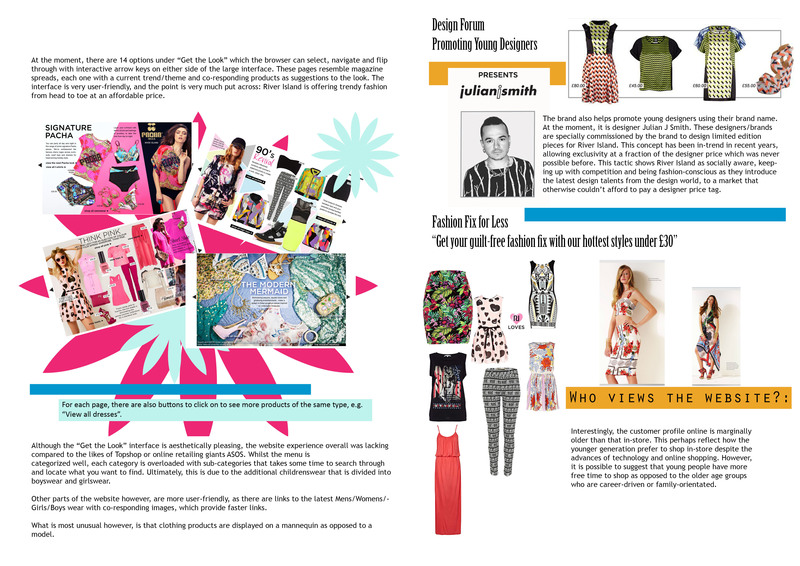 All image layout and design created using Adobe Photoshop. 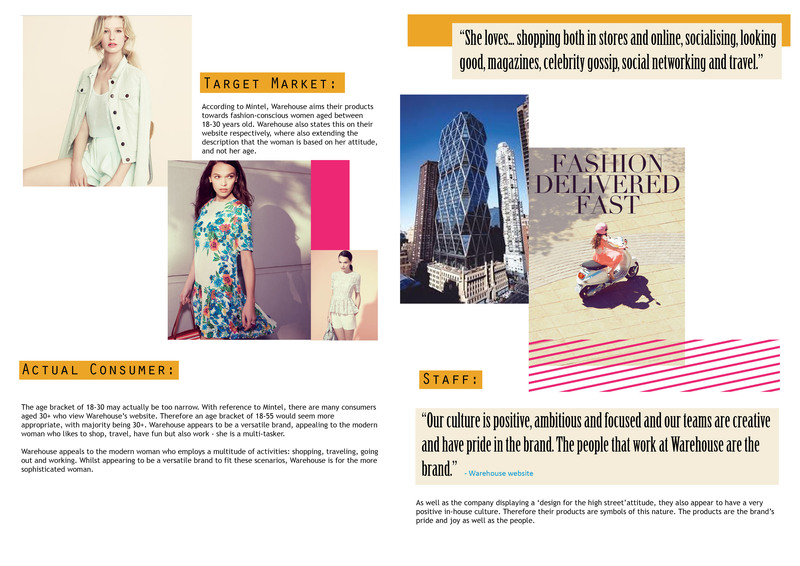 All written content 100% my own, in analysis of the company as per described through numerous store visits and online browsing (all quotes are otherwise referenced by said person/company in bold font).